Replacement strap for RHYTHM+. Whether your strap needs replacing, you'd just like extras or a different color, you are covered. 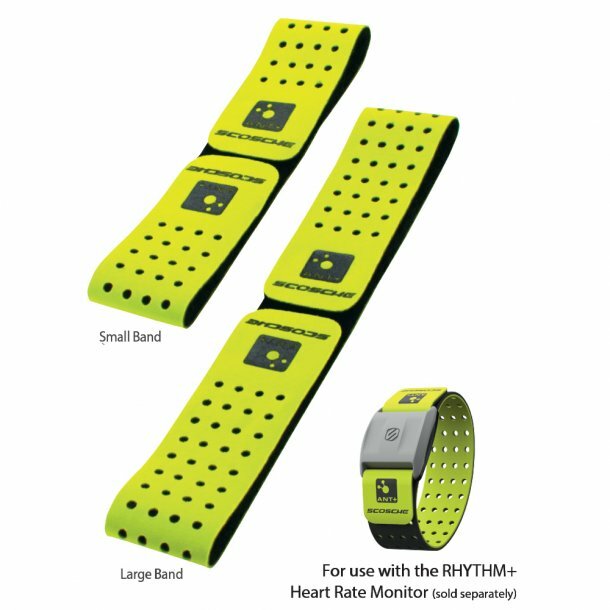 RHYTHM+ straps are available in Black, Blue, Green or Pink.